CoQ10 is a coenzyme found in all human cells that is needed to facilitate a number of important reactions in the body. 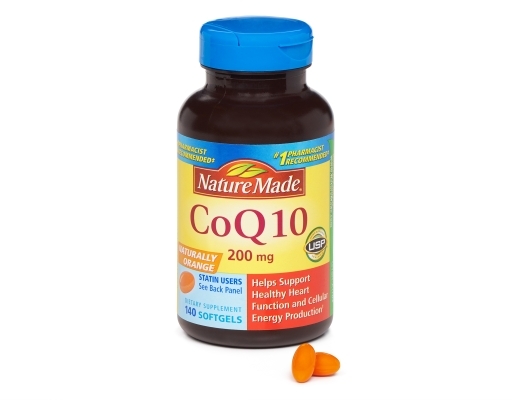 CoQ10 plays a vital role in cellular energy production, specifically in the generation of energy for the body’s cells to function properly. CoQ10 has been studied for the role it plays in helping to maintain healthy heart function. 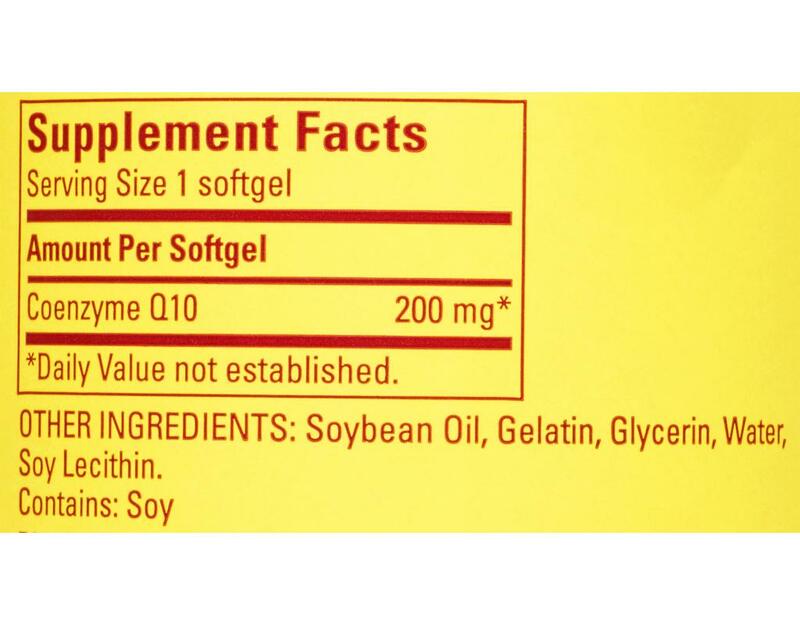 CoQ10 may be important for people taking cholesterol-lowering statin drugs because statin drugs can reduce CoQ10 levels in the body. 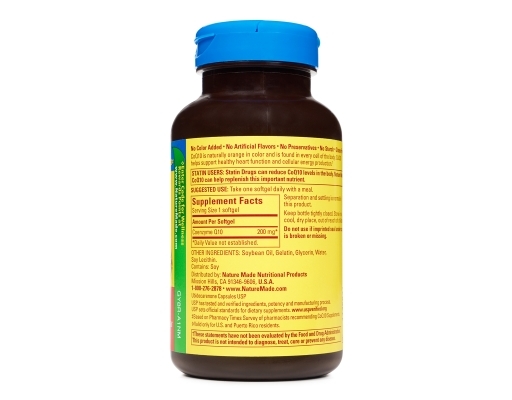 To replenish CoQ10 losses in the blood as a result of the use of cholesterol-lowering statins, CoQ10 200 mg is a good option. 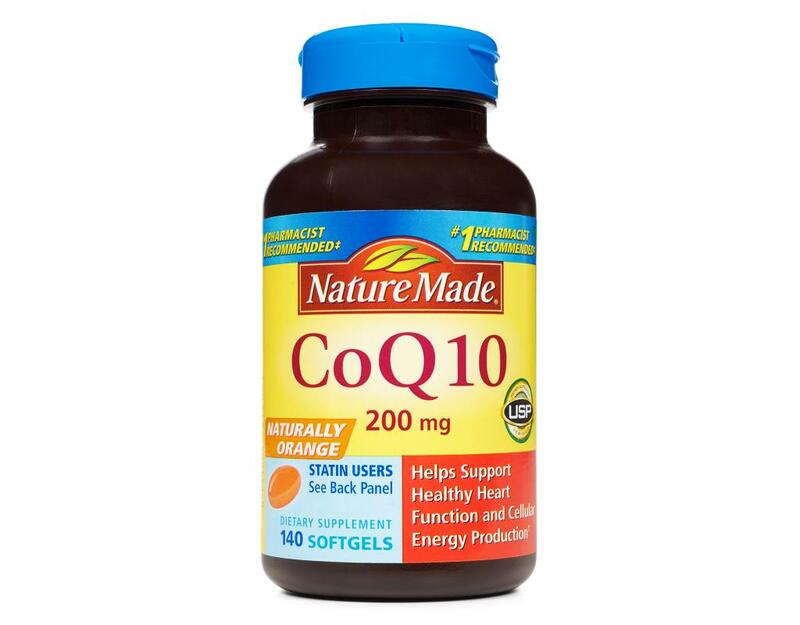 Nature Made CoQ10 200mg is now naturally orange, made with no added colors. • Helps support heart function and cellular energy production. 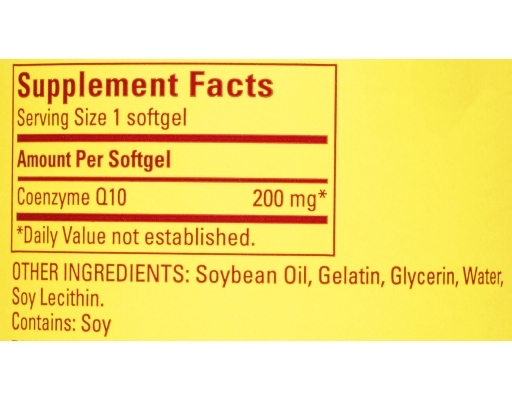 • May be important for people taking cholesterol-lowering statin drugs, which can deplete blood CoQ10 levels.